I thought I knew my way around the internet. That’s right, I thought I was cool and all that. At least until the bava was baconized with Bacolicio.us thanks to Chris Lott. Now I’m not so sure of things anymore. 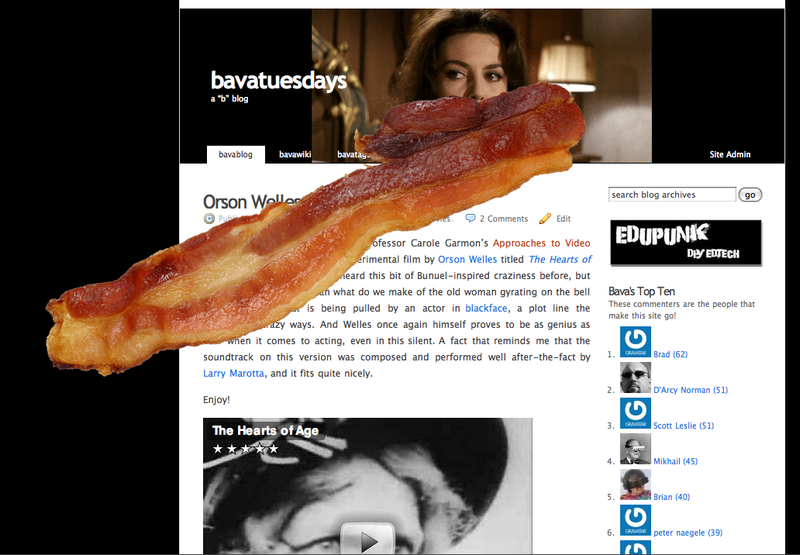 This entry was posted in fun and tagged Bacolicio.us, bacon. Bookmark the permalink. There are few things in this world that cannot be improved with a little bacon. Along with ice cream, bar mitzvahs, and Eid al Fitr, the Bava may be one of them. 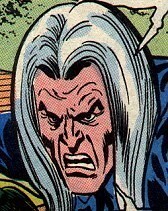 Your frequent posting today has confirmed my suspicion that you have a direct brain-to-blog device. I need to get those web comic characters going. The Rev, bacon and the zombie combat sure to go on in a bavacon reminded me of that. Maybe tomorrow. It does look good on you. How can I attract a little bavattention to my world? I feel like since we got to hang out in FL we can’t connect on the tubes. What’s up! Or, if you really want to do some non-productive procrastination, you could always cornify your site.